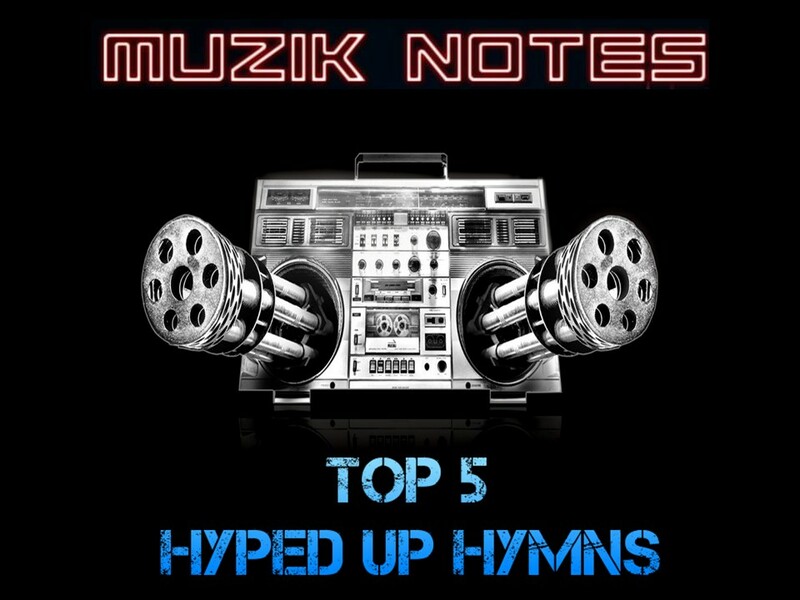 This episode we spotlight the Top 5 new Hymns. 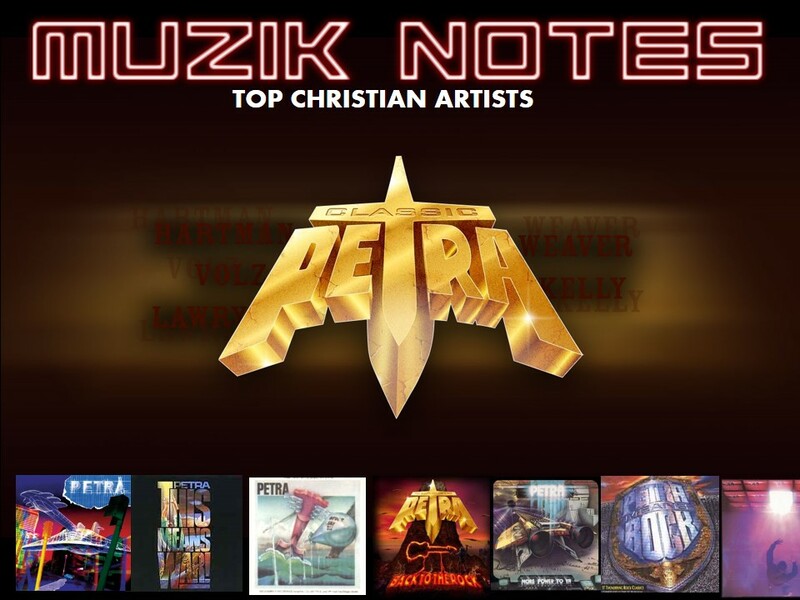 These are the songs we think should qualify as hymns! 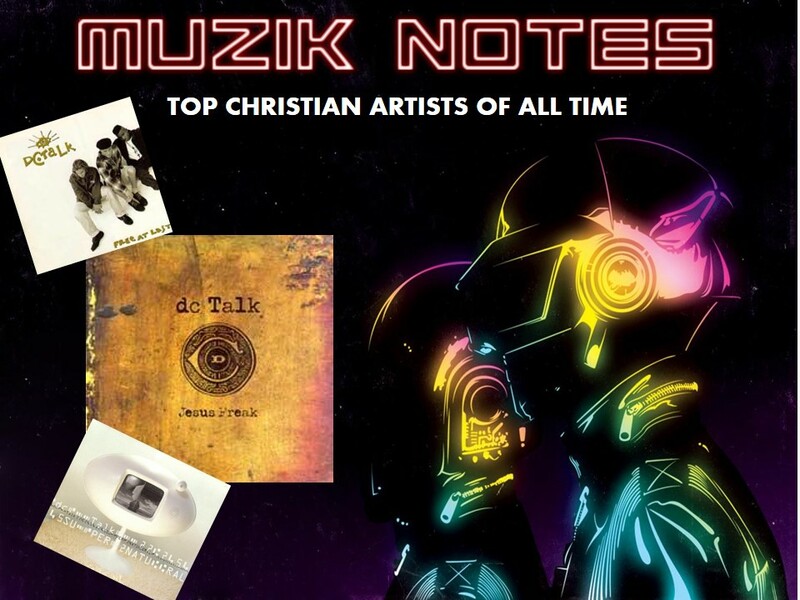 Times and styles change, but TRUTH REMAINS! 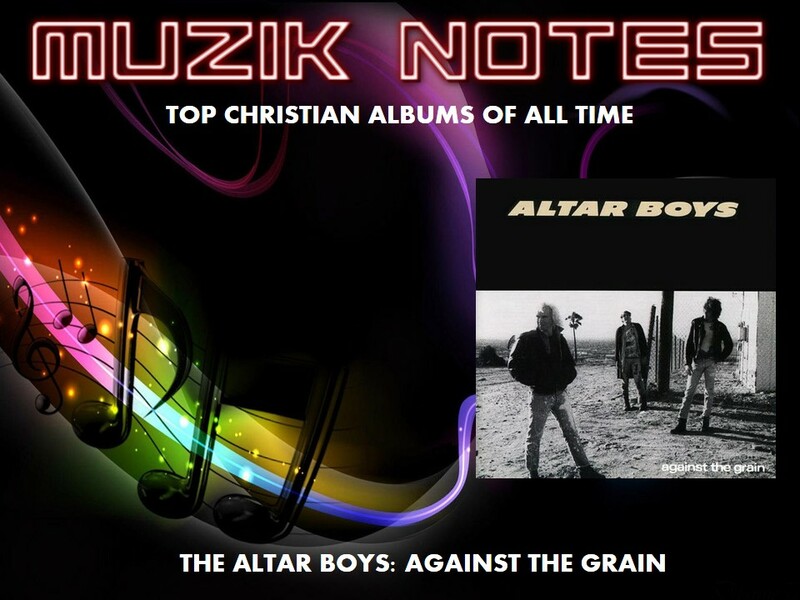 These aren't your parent's hymns! 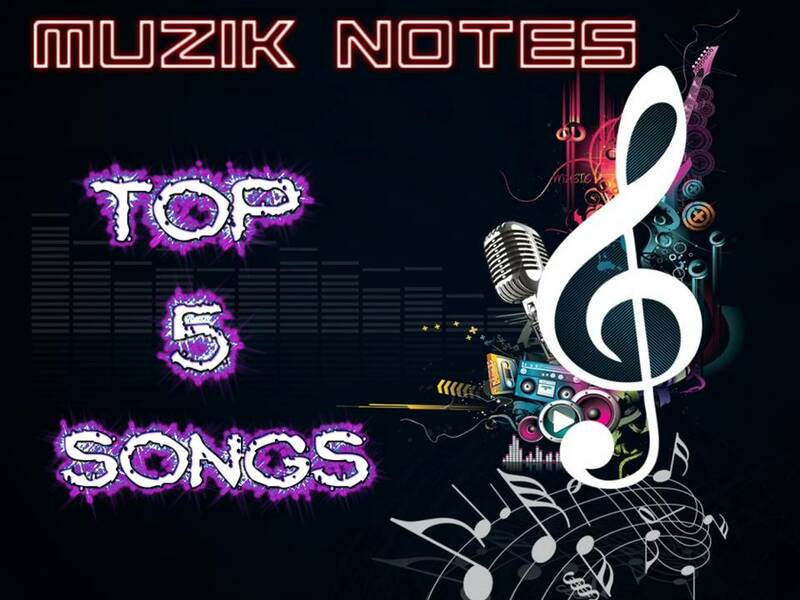 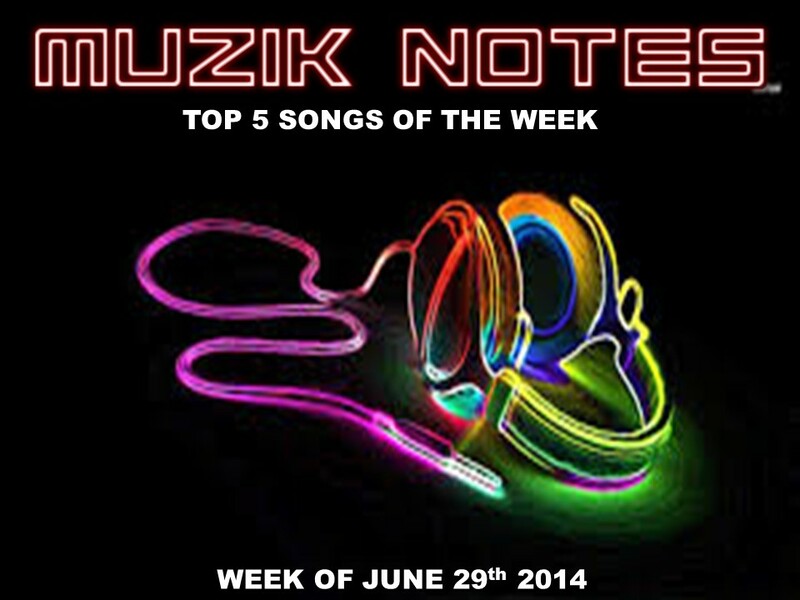 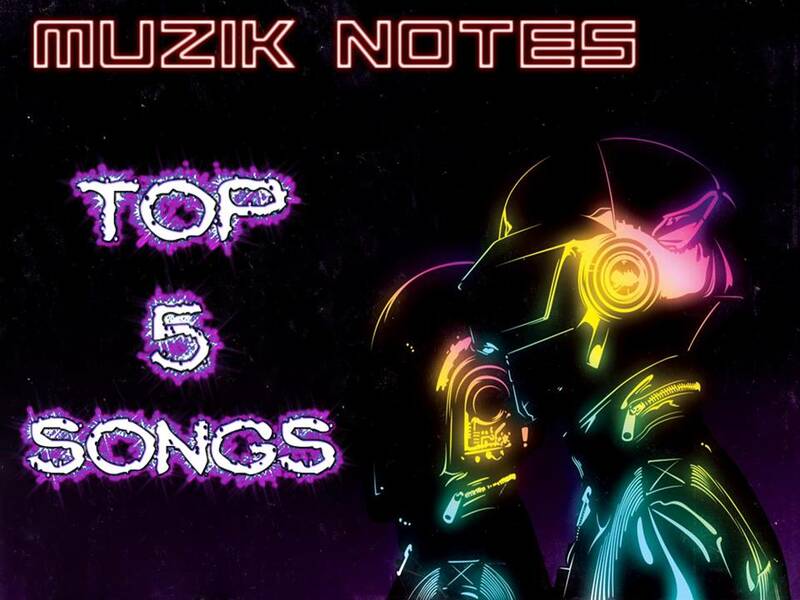 This episode the top 5 songs for the week of June 29, 2014.